Recently, I've rekindled my obssesion with rings, not that it ever went away but I'm pretty much sure the amount of rings I've purchased these couple of weeks can be classified as a rings spree. Imagine my delight when the people over at LuShae Jewelry kindly offered to send me a piece of their jewellery for a review and let me keep it after. Since I got to pick out what I wanted, of course the first thing I did was to check out the collection of rings available and wow, I honestly took quite awhile to actually pick out just ONE piece since I ended up liking quite a few of them. Eventually I settled on the Faces of the Moon ring simply because I don't own anything like that and it'll be a great addition to my (growing) ring collection. I really like the shape and structure of the ring and how it sparkles nicely under the light. LuShae Jewelry is an Australian based company with their production headquarters in the US where they produce and ship out orders from. The ring took about a week to arrive upon confirmation of order which I thought was relatively quick considering international orders take up to 14 working days (as stated on the website). 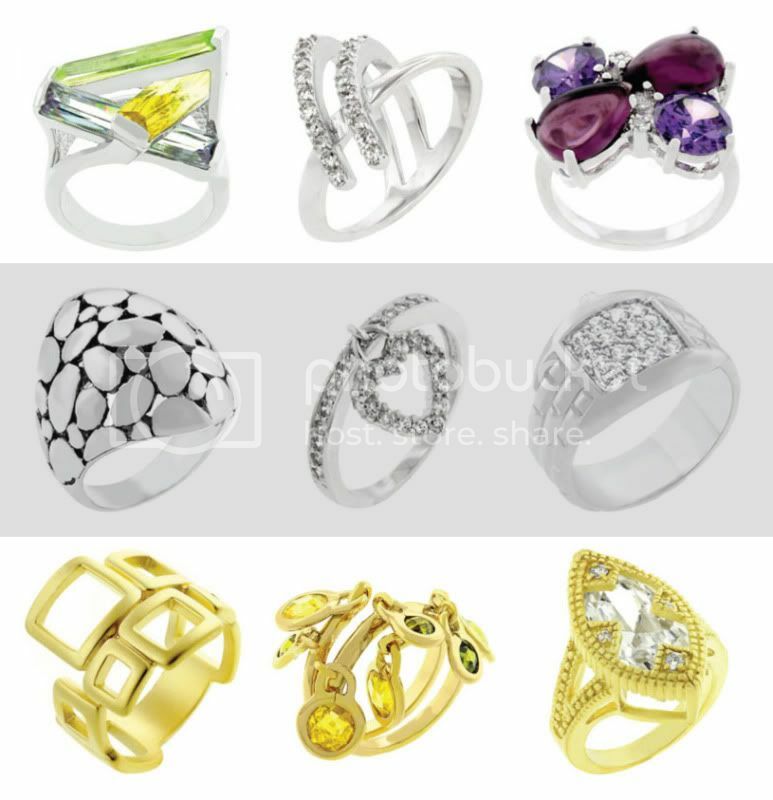 Besides rings, the site also offers pendants, earrings and bracelets which basically covers all your accessory needs. Overall, I'm happy and satisfied with not only the ring and delivery time but also how efficient and helpful the people were. 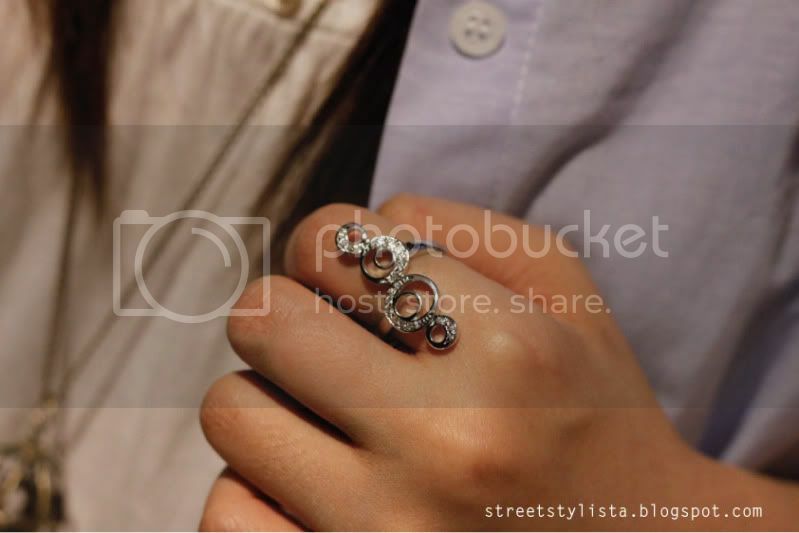 And since I'm in such a 'I Love Rings' mood, here are some of the other rings I like, which you can wear on a daily basis, to cocktail parties or simply just to spice up a boring outfit. oh my goodness! 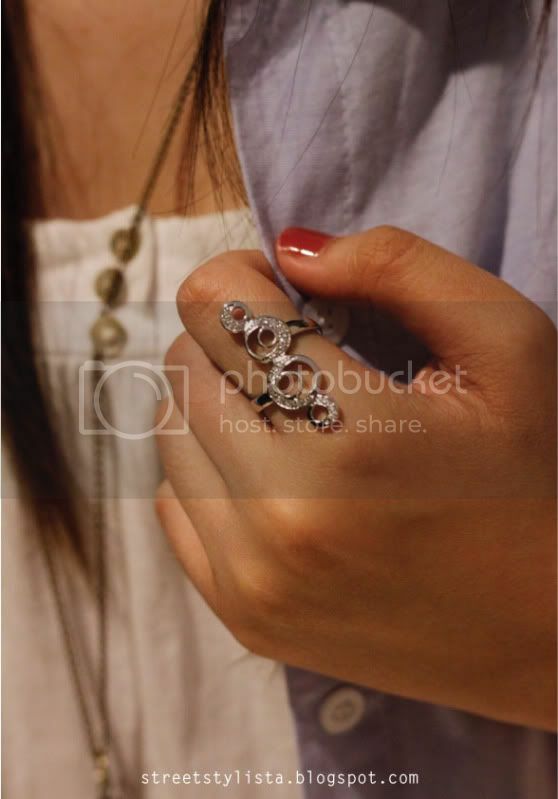 i ADORE this ring. it's so unique and elegant.